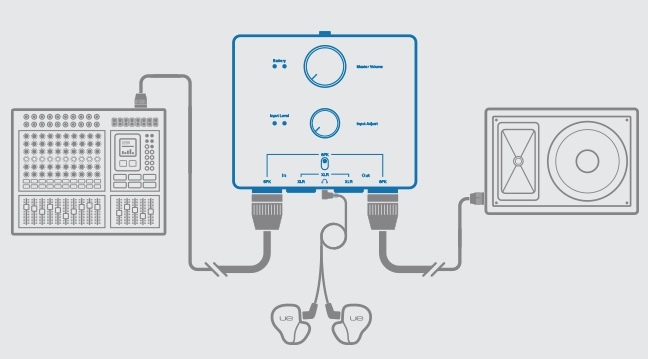 There are a lot of advantages to using in-ear monitors, but some musicians never make the switchover because it is a completely new way of looking at monitoring, and some of the solutions they explore are complicated and expensive. 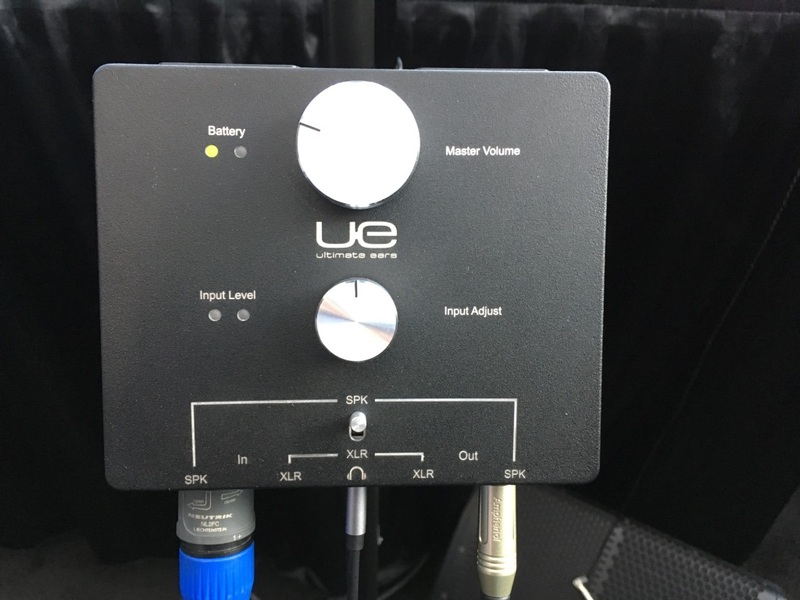 Ultimate Ears sells some of the best in-ear monitors in the industry, and it is in their best interest to make the transition to this technology as seamless as possible, so their extra cool solution to this situation is the UE Pro Sound Tap. The Tap is a black aluminum box that is about the size of two effect pedals, and it weighs maybe around a pound (There are no specs on their website, and I did not bring a scale to the NAMM show, so this is going to be a little vague). 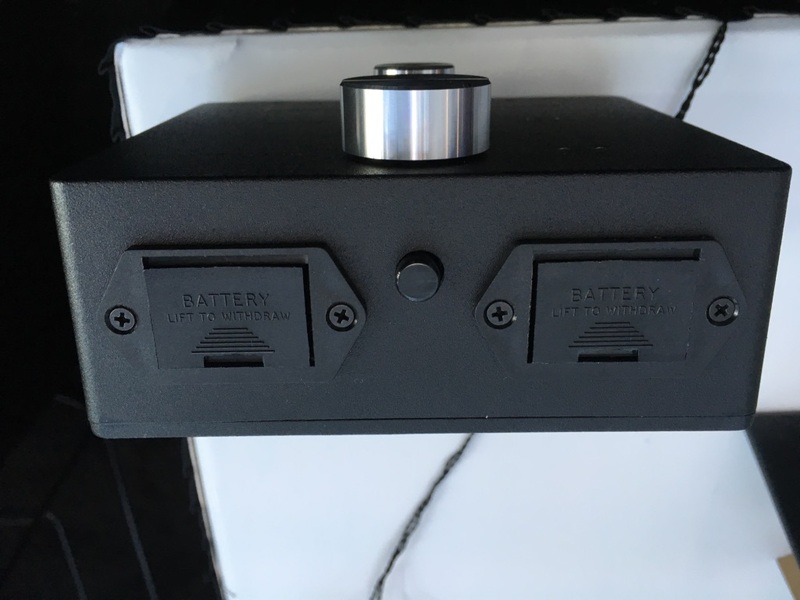 The unit is powered by two 9-volt batteries (included!) that are supposed to last for around 30 to 40 hours of continuous use. Set-up is dead simple, as this box uses whatever monitor signal is being sent to the stage. 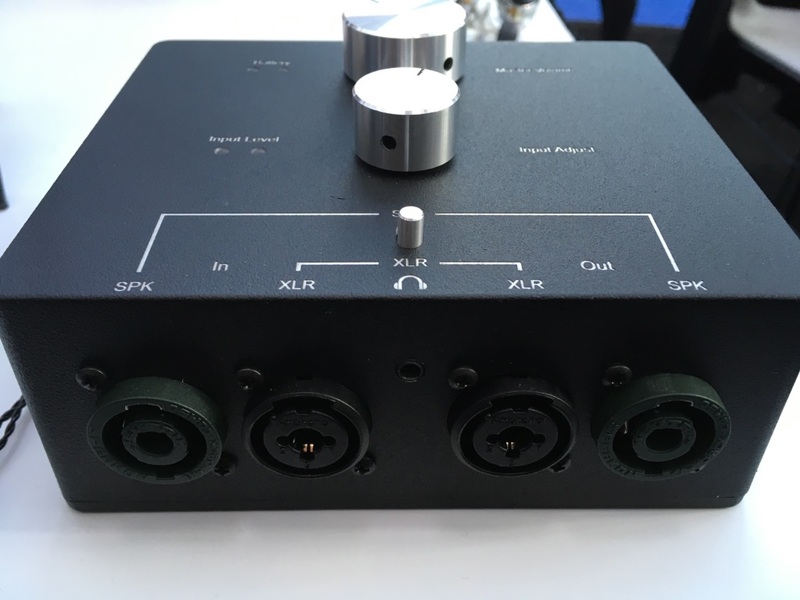 The Tap goes in-line between the mixer and a monitor, and it provides an in-ear monitor signal of the mix that is being sent to the nearest stage monitor. There are connectors for Speakon or Combination XLR/TRS, so pretty much any standard cable configuration will be usable. Also, the manufacturer says that this unit will accept line level or speaker level signals. 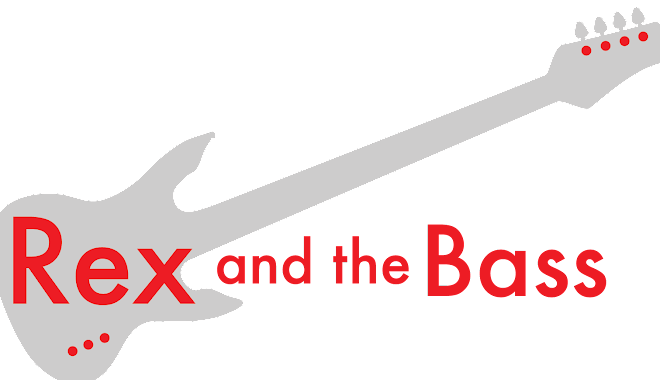 That is about it: set-up is foolproof, and if you can plug in cables and your in-ear monitors (1.8-inch jack), you should be good to go. 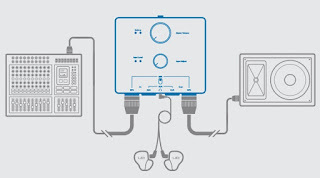 The Tap does not affect the signal that is sent to the stage monitor, and the only controls are in-ear monitor adjustments for input level and volume. 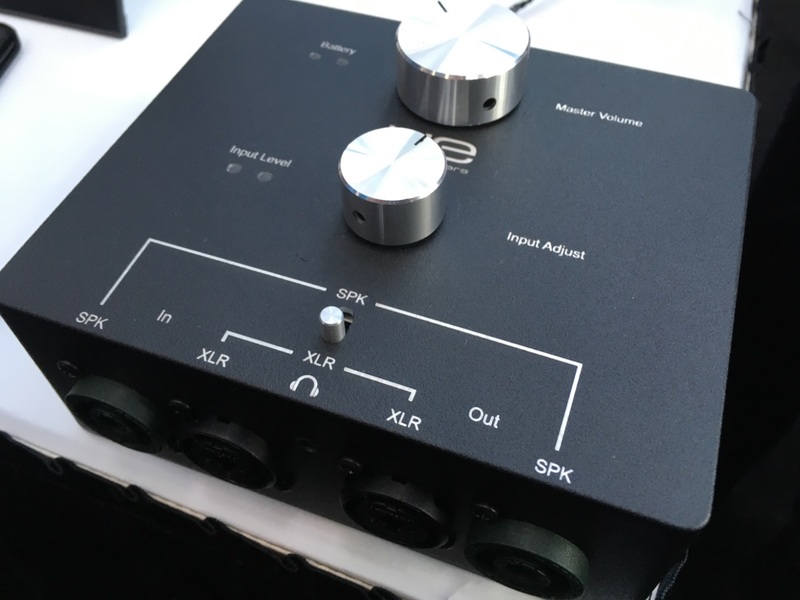 Frequency response covers 20 Hz – 20 kHz, so the listener should be able to hear anything that is coming through the mix. See? Easy! The UE Pro Sound Tap does everything it is advertised to do, and is certainly one of the simplest ways to get an in-ear monitor signal to a musician on stage. Pricing seems reasonable, too, with an MSRP of $249, which includes the peace of mind of a one-year warranty. For this price you also get the aforementioned batteries, as well as a 6-foot XLR cable and a 6-foot ¼-inch TRS cable. If this has piqued your interest, head over to www.pro.ultimateears.com for details and ordering information.